Lovely pictures! 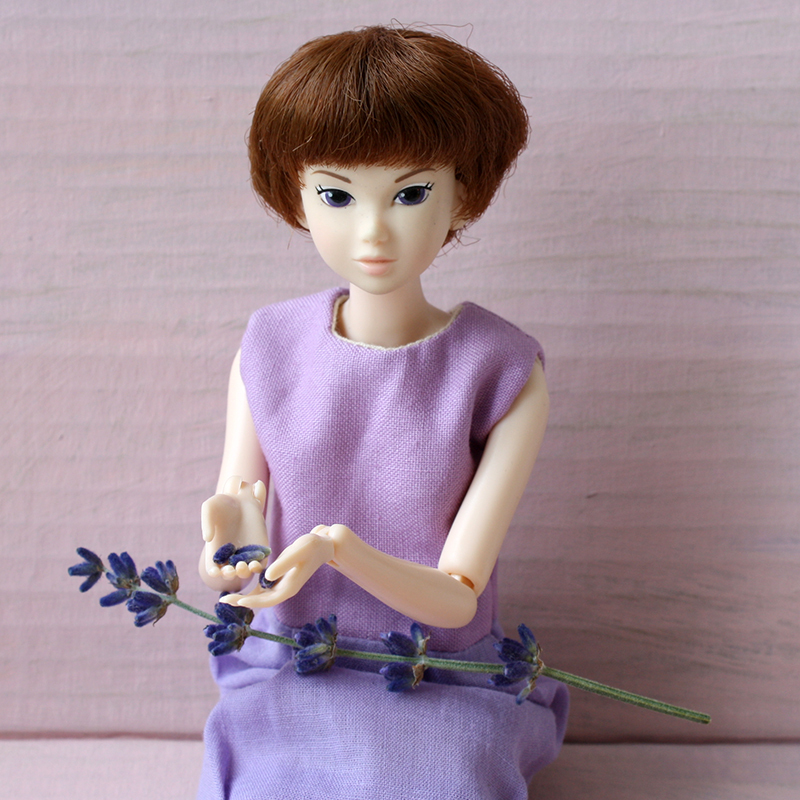 I love the hair-do if this Momoko very much :-). 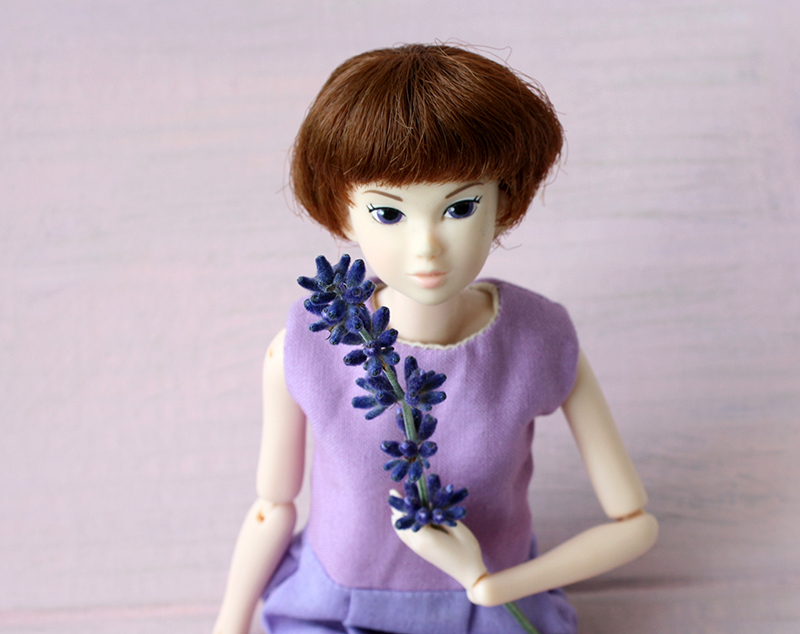 Thank you :) I like all short hair Momokos.